Upgrades galore! Sophisticated Meadow Ridge interior unit w/ 3 bedrooms plus 1st floor den backing up to serene waterway! 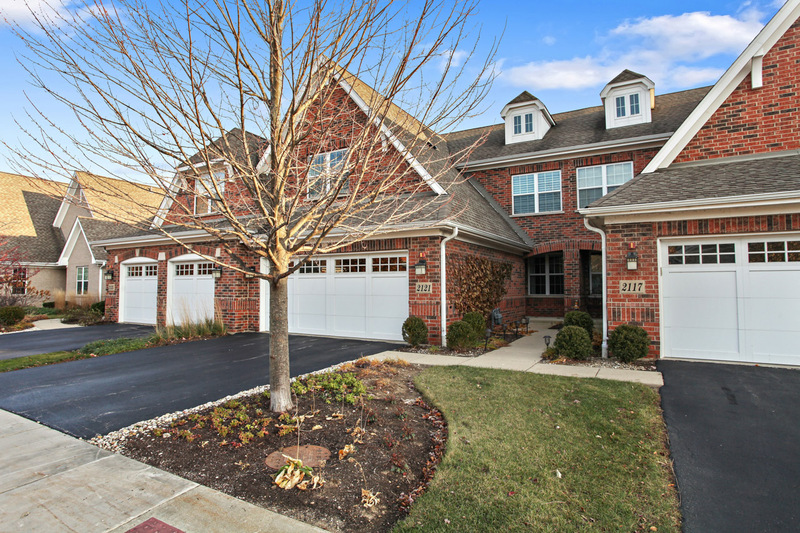 Features incl bamboo floors, wrought iron railings, honed granite/maple kit w/SS appliances.